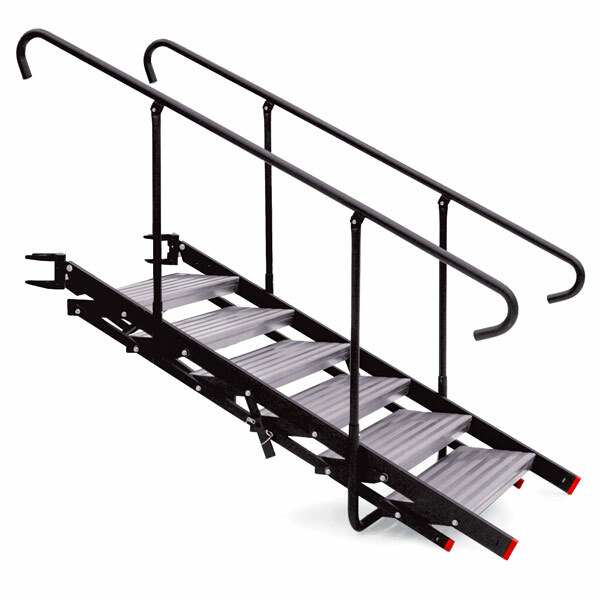 A variety of stair options for your StageRight platforms. 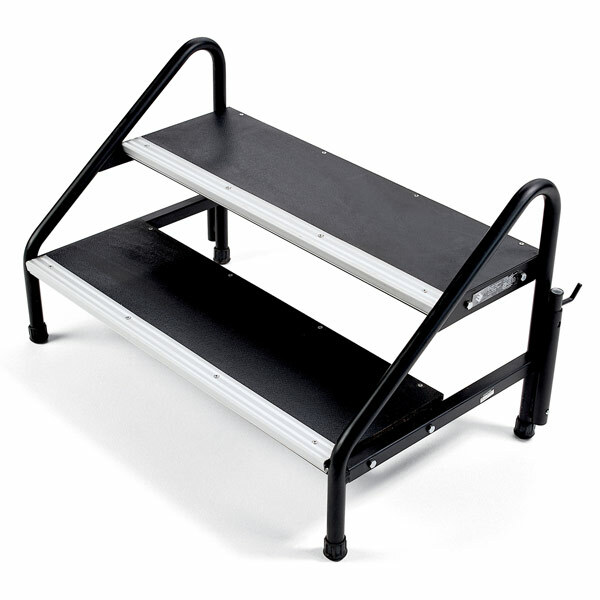 Basic performance stage and music Riser Stairs are an economical and easy way to add portable stairs to your stage platforms. 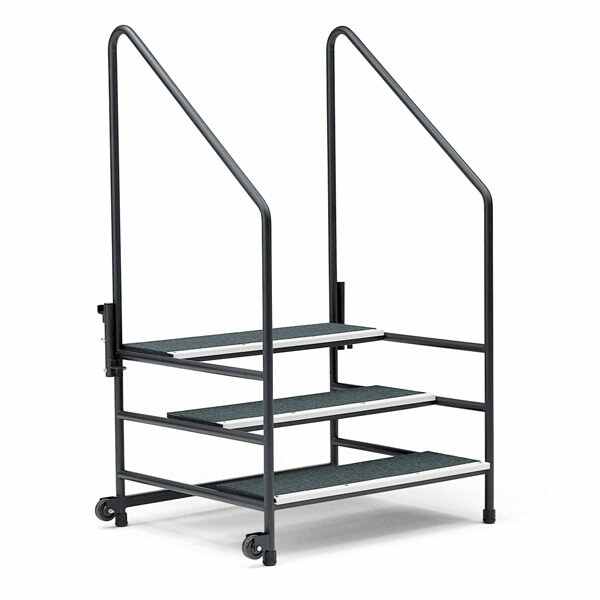 Easily transport, and lift these portable stage stairs into usage position at your next big event. 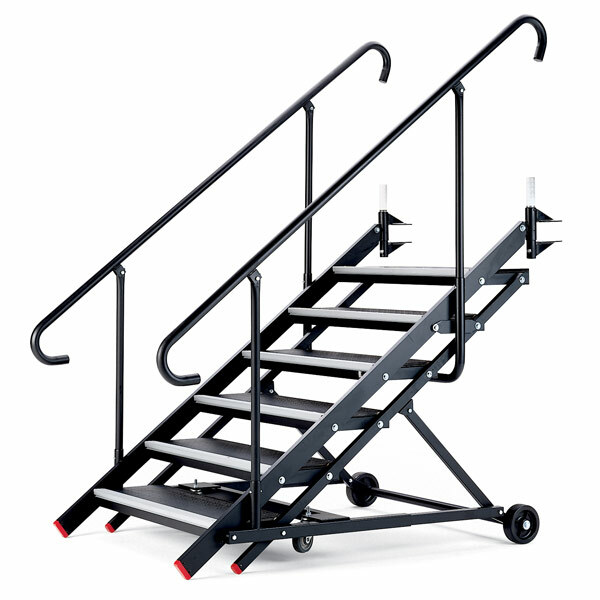 Our portable Tilt and Tote stage and riser stair units allow one person to transport and setup these stairs in minutes.